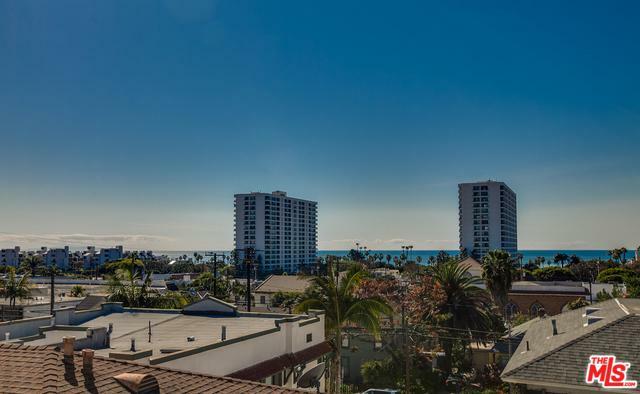 Premium, turnkey, contemporary condo, with extraordinary ocean & mountain views, in an quiet 4 unit building. Ideally located 3 blocks from Main Street, this corner end unit has a 1st floor with 2 bedrooms, each with it's own bathroom & oversized closets for ample storage. 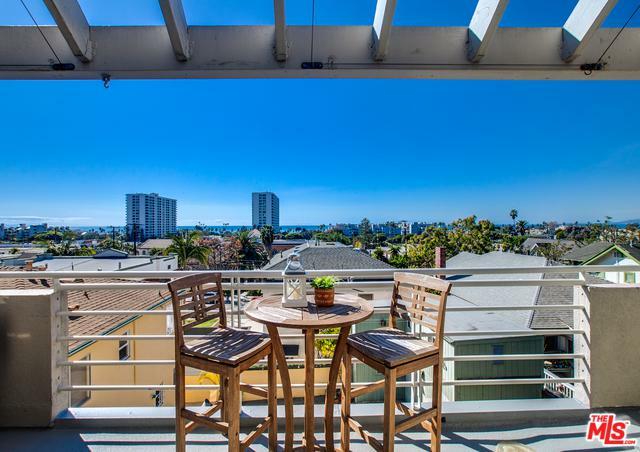 Breezy, bright and sunny throughout, the 2nd floor hosts a charming, recently updated kitchen, with a beautiful island & high-end finishes. The kitchen opens to a living room with vaulted ceilings & a cozy fireplace, perfect for entertaining. 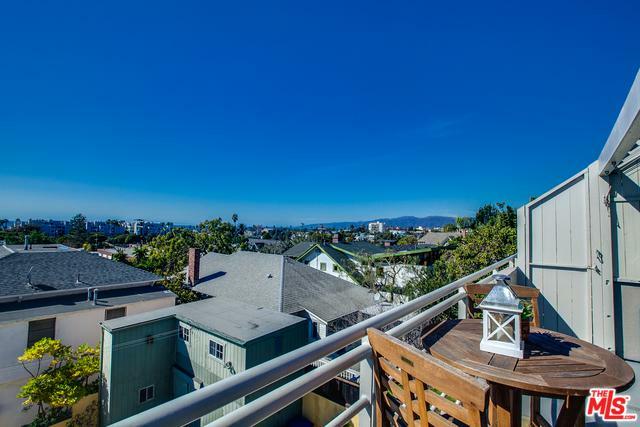 The sun drenched, spacious 3rd Floor loft has French doors opening to your own private balcony, ideal for BBQ gatherings and to enjoy the best views in all of Ocean Park. Additional features include expansive outdoor common area just off the unit, which feels like your own, secured parking with 2 spots & extra storage space. 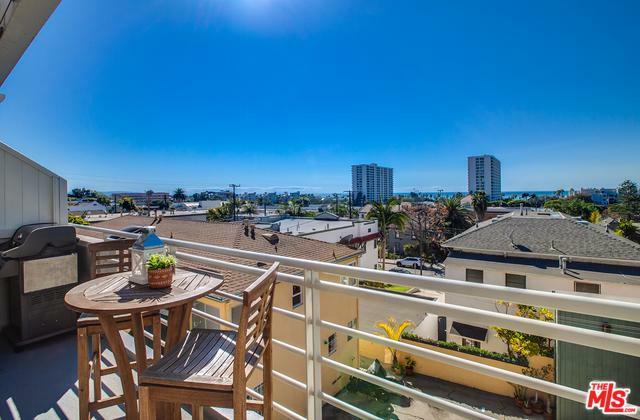 Stroll to Main Street, to Abbot Kinney or take your morning walk to the beach & experience the best of Ocean Park Living. Listing provided courtesy of Robert Maschio of Bulldog Realtors, Inc..